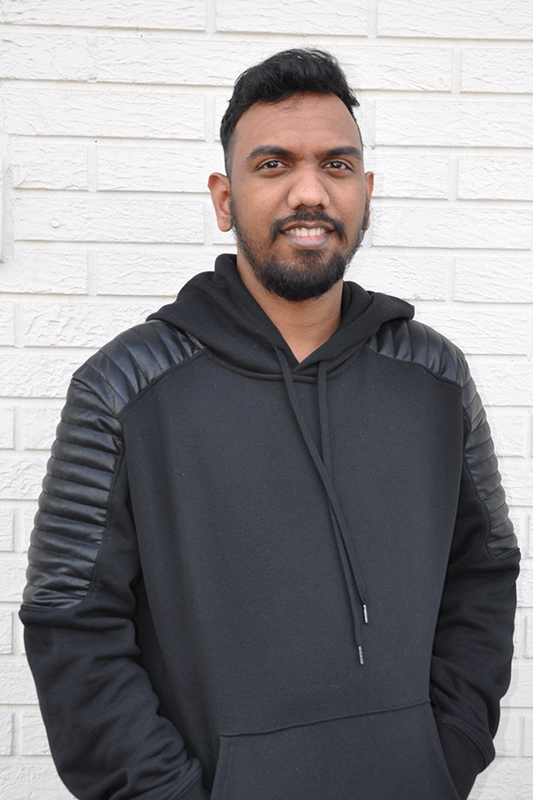 Bhargav Munagala is an internationally recognized designer and holds a Master’s in Architecture from University at Buffalo. Bhargav had won several internationally recognized product design and architectural competitions. Bhargav’s design skills have caused a positive impact in several iconic areas in the NY, USA as well as in INDIA. Bhargav is a licensed architect in India and is in the process of becoming a registered architect in USA. Bhargav has a comprehensive knowledge in preparing drawings for architectural as well as product design projects. Bhargav has been working on specializing different kinds of architecture since 2009, he worked on several residential, hospitality and institutional projects across India as well as USA. His research in the field of Prefab architecture flattens design to production relationships in the field of architectural technology towards a more productive, integrated, sustainable, and innovative built environment. Previously, Bhargav was a crucial member in developing the Prefab systems for the Future as well as Prefab Research guide manual for Gensler. In addition, Bhargav was part of developing façade systems to meet the current aesthetics as well as to cope up with the drastic environmental conditions for his previous firms.